The 2019 American Kennel Club Dog Show at the Four States Fairgrounds Entertainment Center will take place on Saturday, February 2 and Sunday, February 3. In past years, over 1,000 dogs representing more than 120 breeds have competed in this prestigious event. This year the Kennel Club of Texarkana celebrates 51 years! 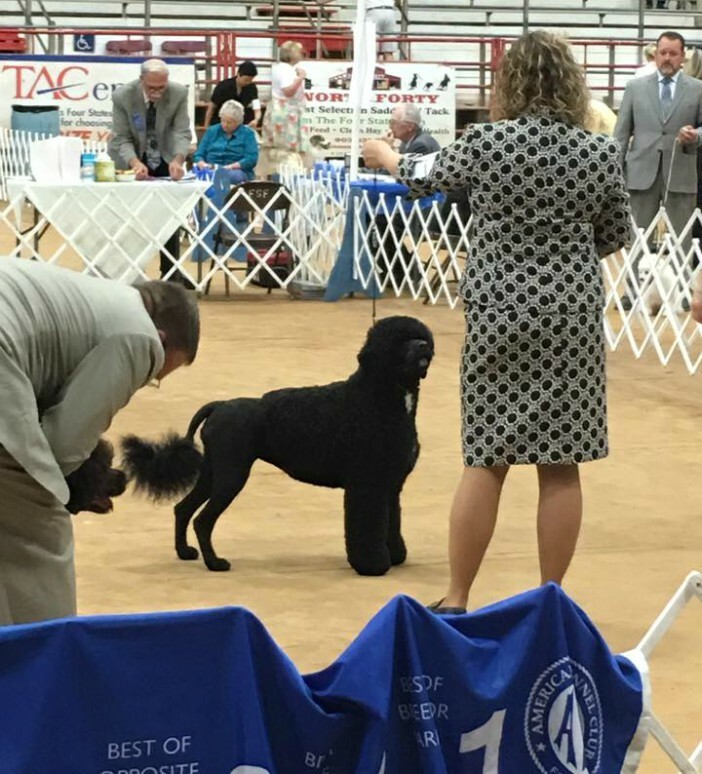 This weekend-long event marks the 51st year of the Kennel Club of America competition in Texarkana. Admission is free, but parking is $5 and is good for both days. The events begin at 8:00 am each day and should run til around 5:00 pm. 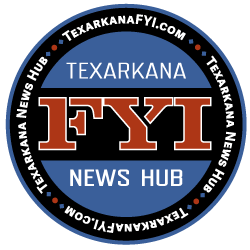 The annual AKC Dog Show presented by the Kennel Club of Texarkana is one of the largest events in the area, bringing in dogs, handlers, and judges, some of the same that you have seen on television will be coming to Texarkana for this event. There will be concessions and vendors on hand, with lots of goodies, raffles, and more.